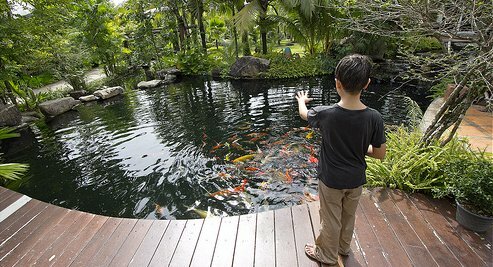 The Phuket Botanic Garden opened in 2012 and for a while, I was reluctant to visit obvious tourist attractions (call me a cynic). 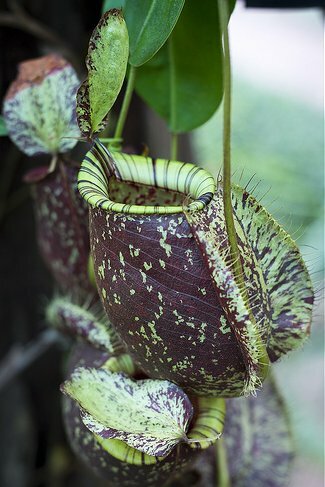 I mean… we have plenty of plants in our garden and we don’t have to pay to see them! 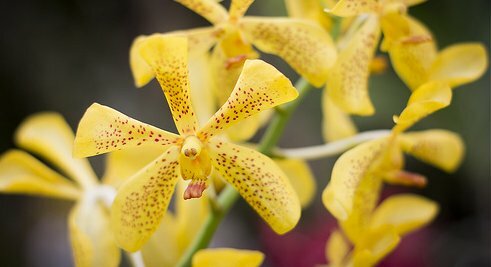 I was not sure the botanic garden would be that great and I normally only have one day off work every week, so there’s limited time to explore. Some days we just like to be lazy or I stay home and take care of my own garden. However, our daughter went on a school trip and enjoyed it, plus I got the thumbs up from a couple of friends, so we added it to our to-do list. Saturday is normally the one day I can spend with the family, but often the kids have things to do like some extra school or their music class or Taekwondo. So we finally decided to drag ourselves out of the house on a hot afternoon and visit the botanic garden. I was not expecting Kew Gardens, in fact I was prepared to be disappointed, but actually I was impressed. Read on! 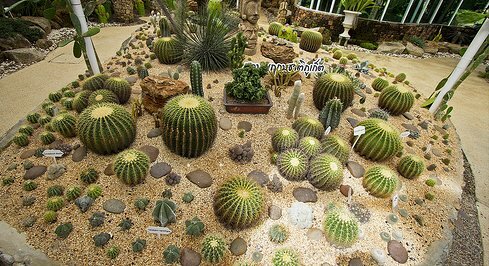 The Phuket Botanic Garden is in the Chalong area of Phuket not far from Chalong Temple and covers a big area, bigger than I was expecting. It’s open daily except Wednesday. The entry fee for non-locals is B500 for adults and B300 for kids. The rate for Thais is considerably less. The entrance is quite grand, but we came here to see interesting plants. So we continued on to the a herb garden with various herbal and medicinal plants. One of them caught my eye. 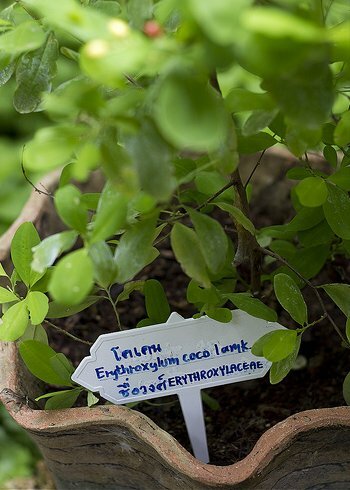 I recalled the plant name from my studies in forensic science… Erythroxylum coca? Surely not legal! I’ve not seen this since travelling years ago in South America where I drank coca tea to lessen the effects of altitude. Next was a rice paddy and a bamboo house with an attached garden, meant to show how the poor farmers live. My wife liked the house. I said we could build one in our garden. Yes, sometimes simple is good. You could probably get Wi-Fi installed too. After we’d been there about 20 minutes my daughter read off the list of zones/gardens from the map we were given at the entrance. It’s a long list! We’d only seen a fraction so far. 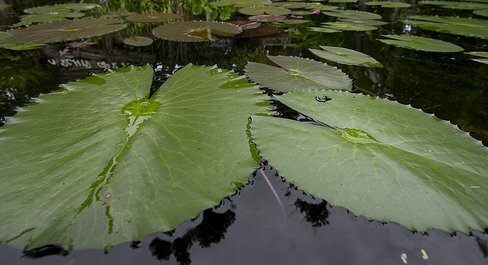 The next in line was an orchid garden with a very nice lily pond outside. 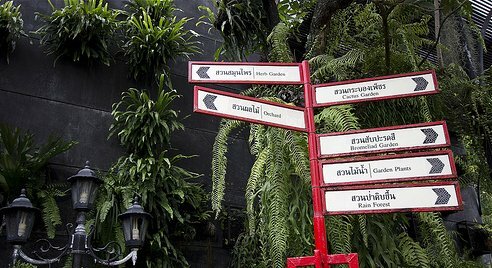 The botanic garden is very well signposted and also very well kept. We saw numerous gardeners at work during our visit – more gardeners than visitors it seemed. It can be hard to convince sun-seeking tourists to get off the beach, but really, come on... Phuket has so much more, so much more. That’s exactly why I write my blog! There was a fair sized pond in the middle of the gardens, with what must be the owner’s house on one side. 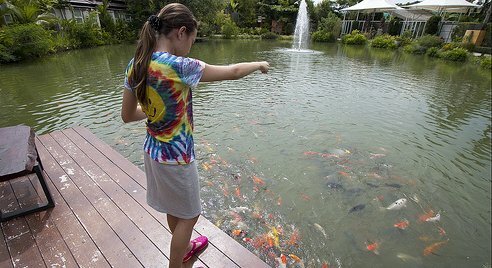 Fish food is B20 per packet and of course our kids wanted to feed the fish. Next stop was a cactus garden, covered with a roof to keep the rain off. I like cacti, they are tough but they have a rough beauty. 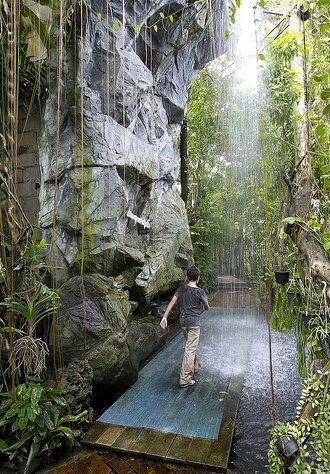 After the cactus garden, the opposite… the rainforest garden which includes a waterfall. 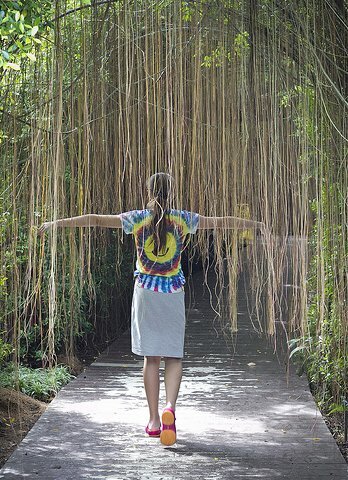 The entrance is along a walkway with aerial roots hanging down in your face. Well, the climate is wrong, but they even have an English Garden here. Did not seem too English except I was convinced this statue on a bench was meant to be Christopher Robin from Winnie the Pooh. Then, hurrah! A cafe, very nice place actually with lots of shady seating and another pond full of fish, some of them were big koi carp. Another chance for fish feeding after a nice cold coke. We’d been there about an hour and a half already when we left the cafe. 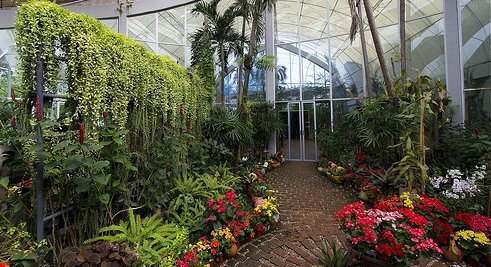 Next was an indoor, air-conditioned garden. 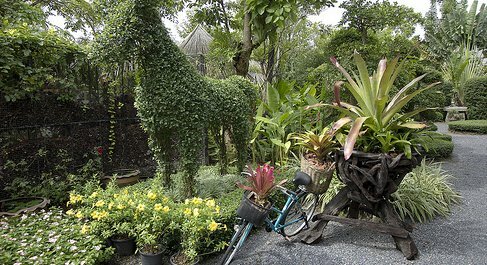 They called it the Winter Garden, which I have read houses plants from north Thailand. The air-con was most welcome. I am used to the hot weather after so many years, but if the average temperature in Phuket was a few degrees lower I would not complain. 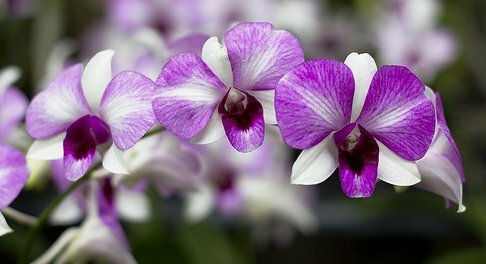 The winter garden is attached to a small butterfly garden, that did have some butterflies but was no competition to the former Phuket Butterfly Garden. Right before the souvenir shop was a lady with some tropical birds, a promotion for the Phuket Bird Park. Me and the kids played with the birds. She had a sign “Take Photo With Birds 150 Baht”, well we didn’t pay anything, but took photos and fed the birds and she chatted with the kids. One of them climbed on me and (it was a hot afternoon) hopped on my shoulder and licked the sweat off my cheek! We were there for nearly two hours and could have spent longer. 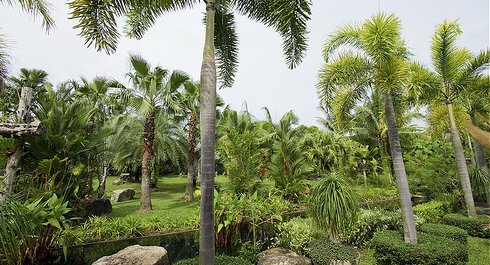 So I am happy to say the Phuket Botanic Garden is worth a visit, certainly if you are at all interested in plants or want to do something different. We might well go again sometime.